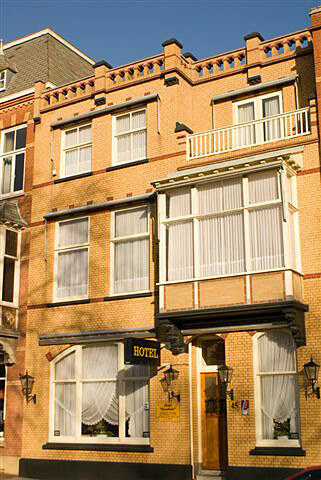 Hotel Excelsior is situated in a listed building built around 1900, with all the mod cons we expect today. The decoration of the hotel is tasteful and atmospheric. 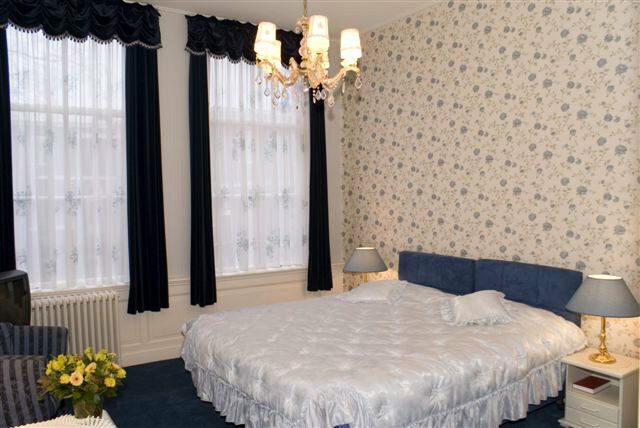 The hotel has 2 floors and offers comfortable and luxurious rooms. In the morning you can enjoy a plentiful breakfast. The hotel is ideal for business travellers and tourists alike. It goes without saying that the entire hotel is non-smoking. All rooms at Hotel Excelsior have a television, telephone, radio and desk, plus a bathroom with a shower or bath and toilet. 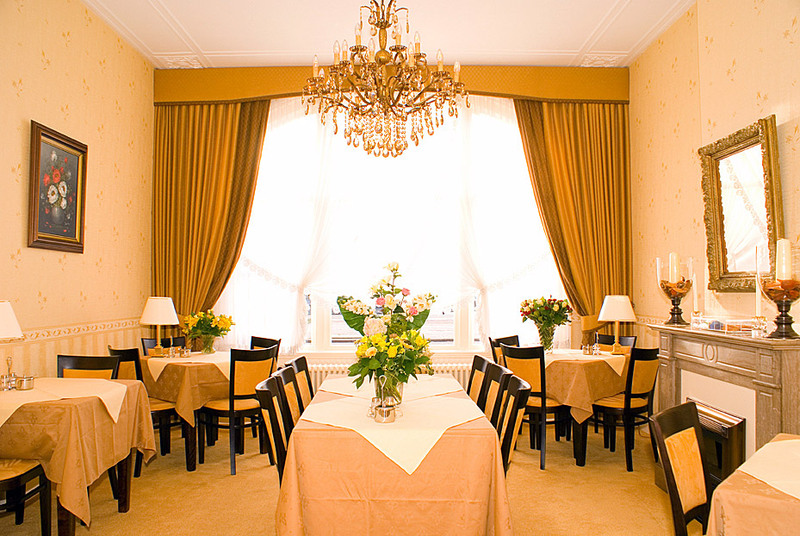 The hotel does not have its own restaurant, but you can find a wide variety of restaurants for any occasion nearby. Public transport is available right outside the front door. The World Forum Convention Center, the OPCW, Europol and the ICTY are all within walking distance. 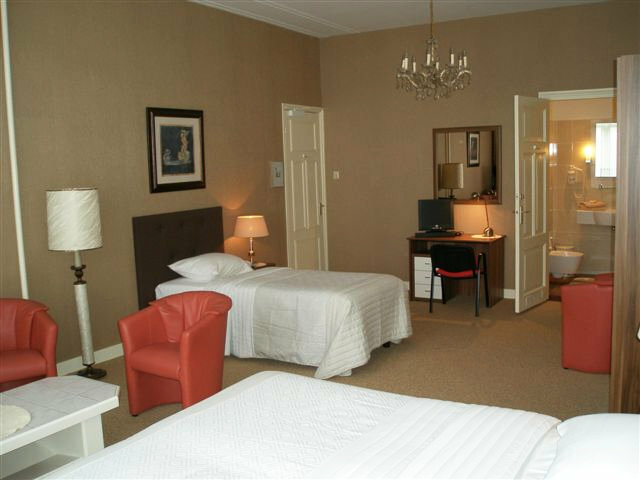 Hotel Excelsior is located a short distance from Scheveningen with its dunes, harbour and beach, and of course the boulevard. There is something for everyone, no matter the season. In the summer there is plenty to do on and around the boulevard. The Hague city centre is easily accessible by car or public transport. The Hague offers a multitude of beautiful large parks, including the van Stolkpark with the Indian monument. The many museums, the Peace Palace, the Binnenhof and, last but not least, the charming Old Town with its many (exclusive) shops, make The Hague a unique place to be. In the evening, too, there is plenty to do: there is the Holland Casino, for instance, and the Afas circus theatre with its fantastic musicals, plus Pathé cinemas, fun bars and cafés and many delightful (heated) terraces.